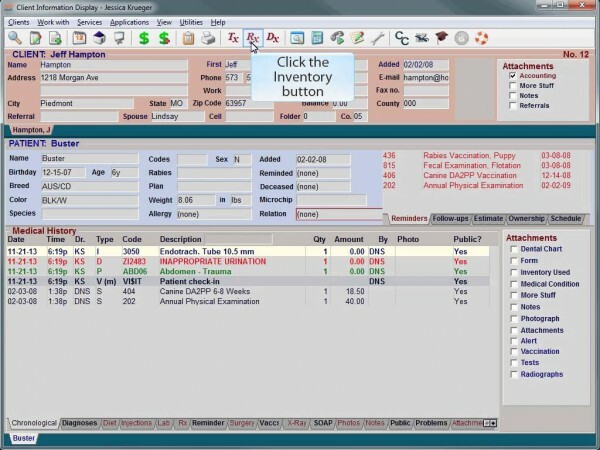 AVImark is a veterinary software that works with the cloud to store data. According to its website, AVIMark has more than 10.000 customers worldwide. What is your favorite AVImark hotkey? Do you have any useful tips for program? Let other users know below.